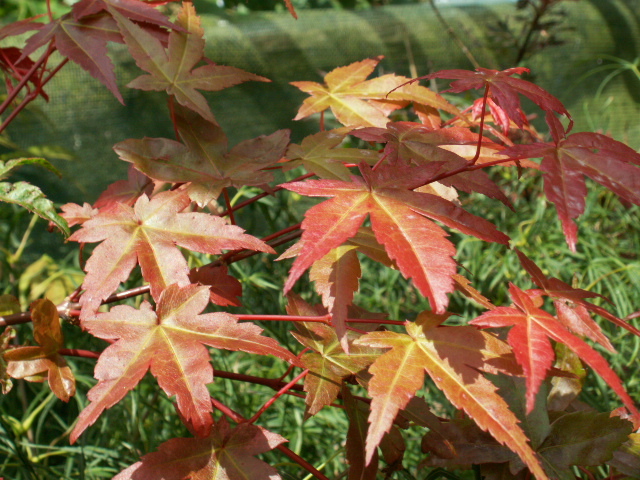 A small tree with with the brightest P!NK foliage turning bronze in summer and orange in the autumn. A really lovely small tree growing 4ft in ten years. When the tree gets its new flush in the summer the new foliage is P!NK against the bronze/green older foliage.